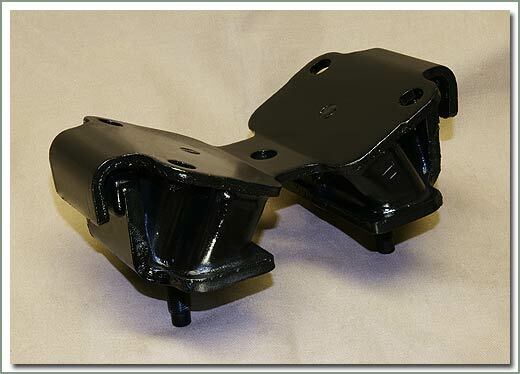 Fits 6/76-7/80 FJ40 - Kit includes qty 2 front updated heavy duty motor mounts & qty 4 rear motor mounts - Does NOT include hardware! 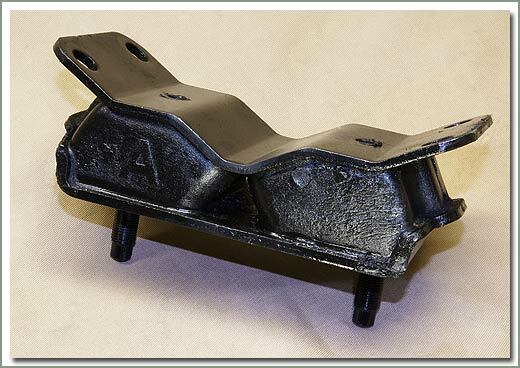 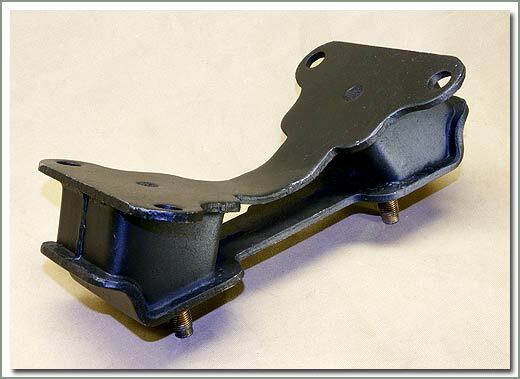 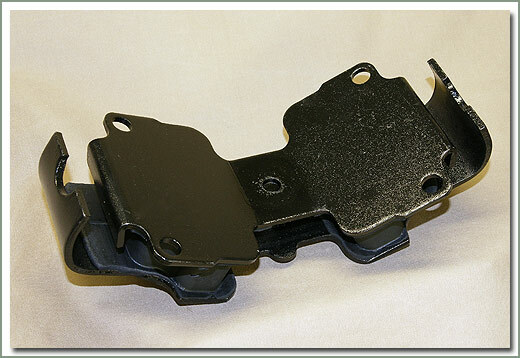 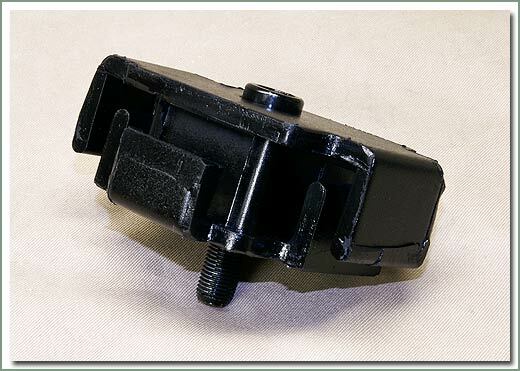 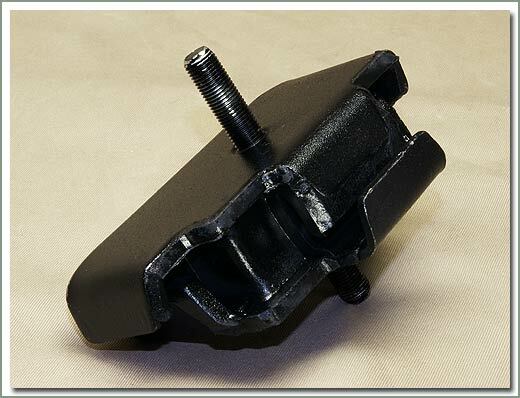 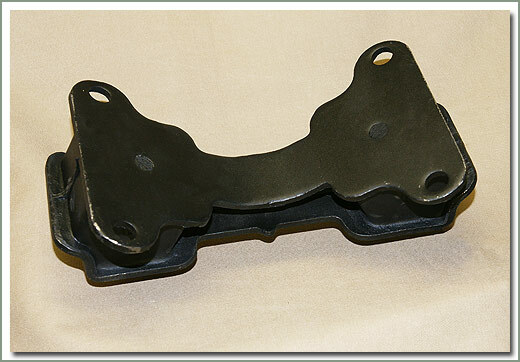 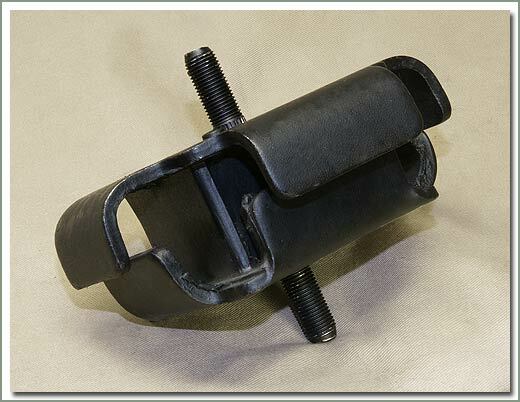 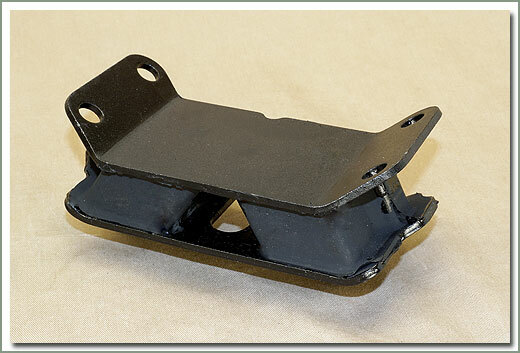 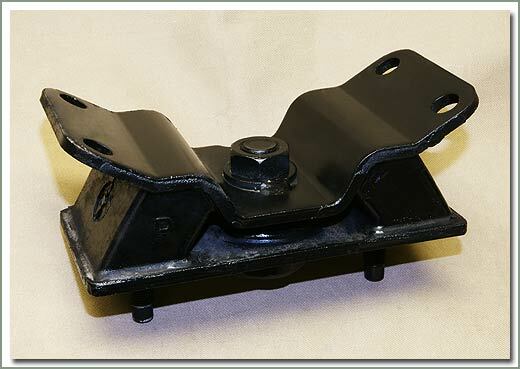 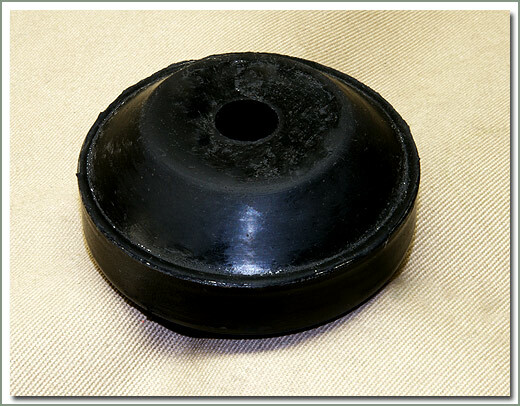 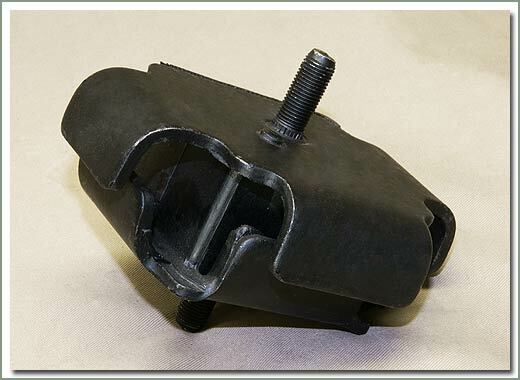 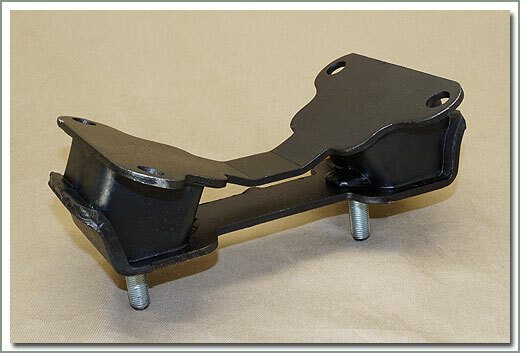 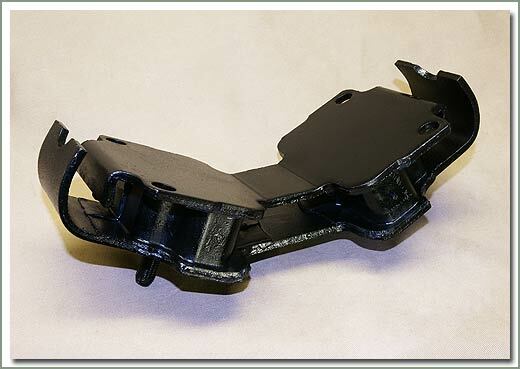 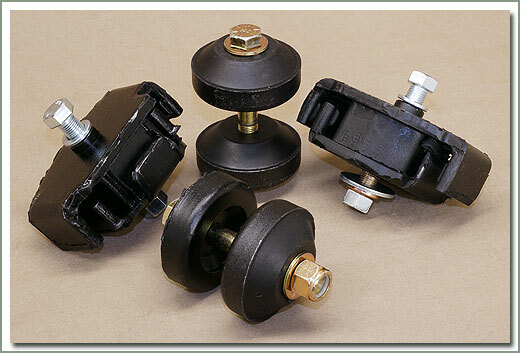 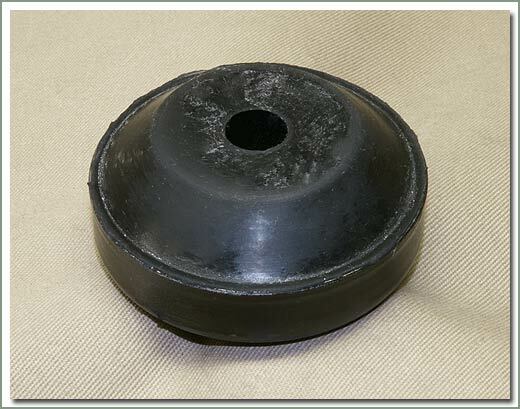 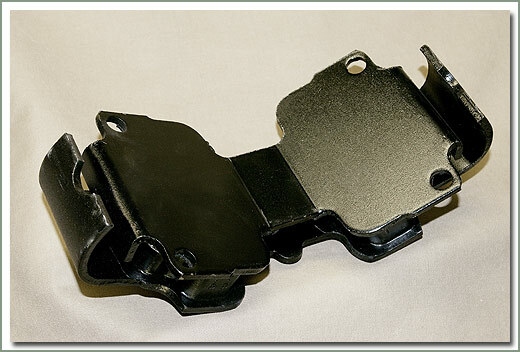 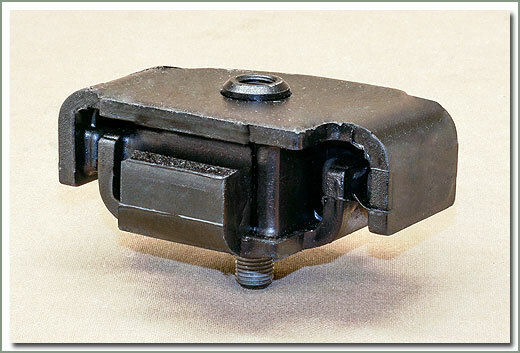 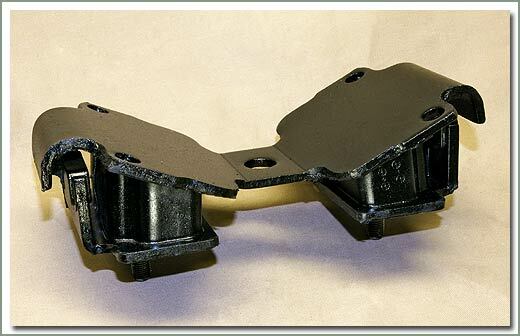 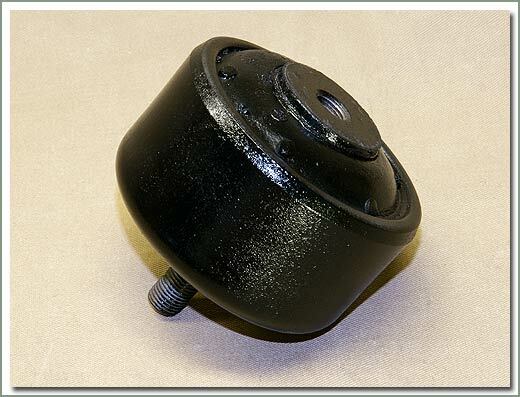 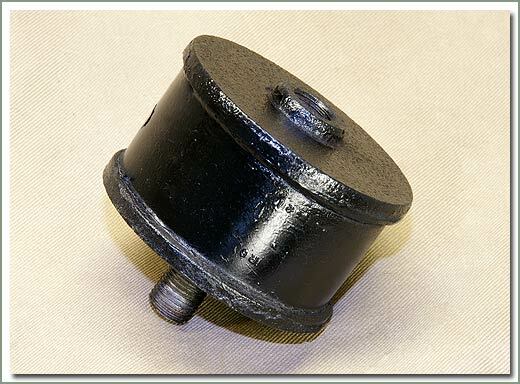 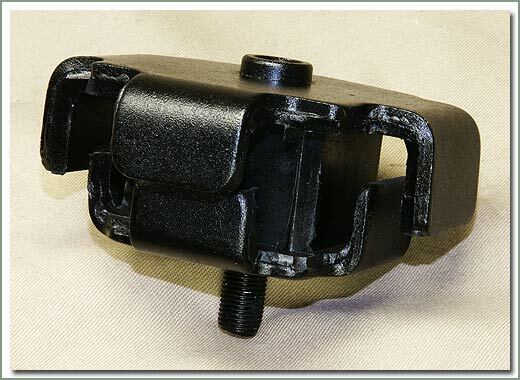 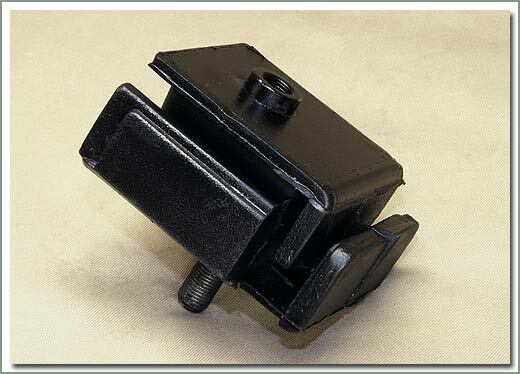 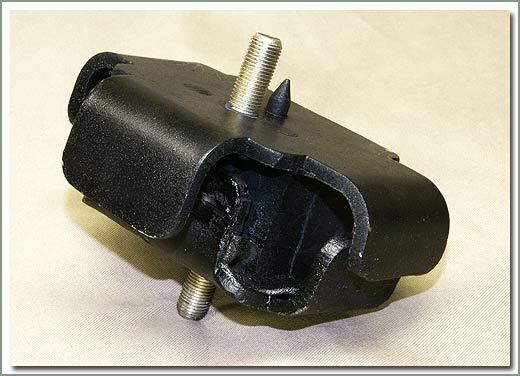 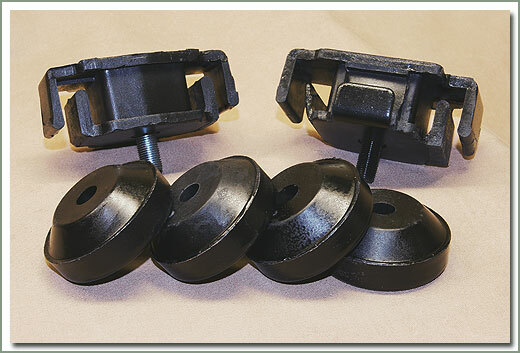 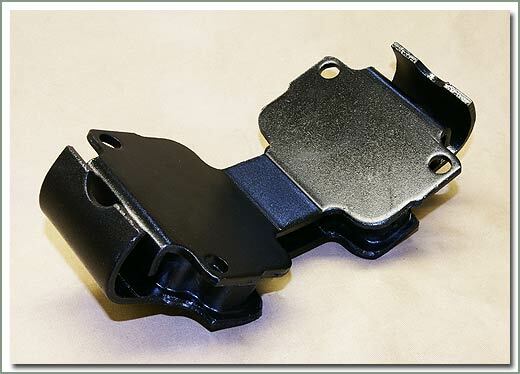 Fits 1958-6/76 FJ40/45/55 - It is a stronger, heavy duty motor mount. 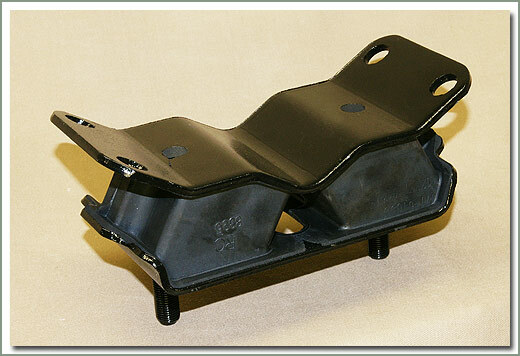 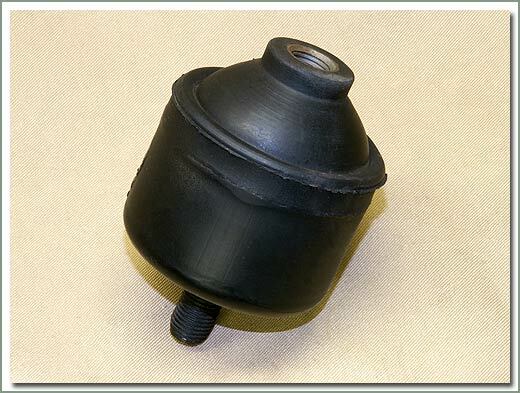 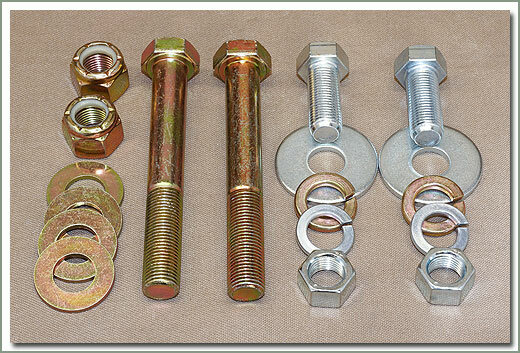 Fits 11/84-7/87 Diesel BJ7# series including BJ70, BJ71, BJ73, BJ74 & BJ75 - Does NOT include steel outer shell. 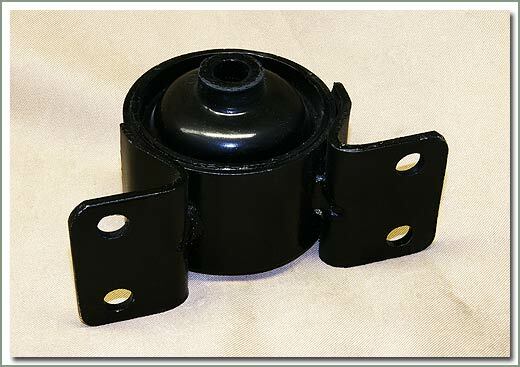 Fits 8/87-1/90 BJ70 series with 13BT diesel engine including BJ70, BJ71, BJ73, and BJ75 - Does NOT include steel outer shell. 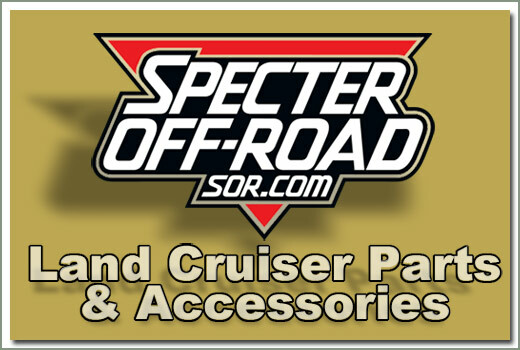 Fits 1/90-2006 HDJ & HZJ 70 series - 2 each required - to VERIFY fit, email sor@sor.com with VIN, Frame#, and complete Model #.